Come on out to the Malheur National Forest this summer as we once again immerse ourselves in the past (and present) of this nation’s Chinese Diaspora! 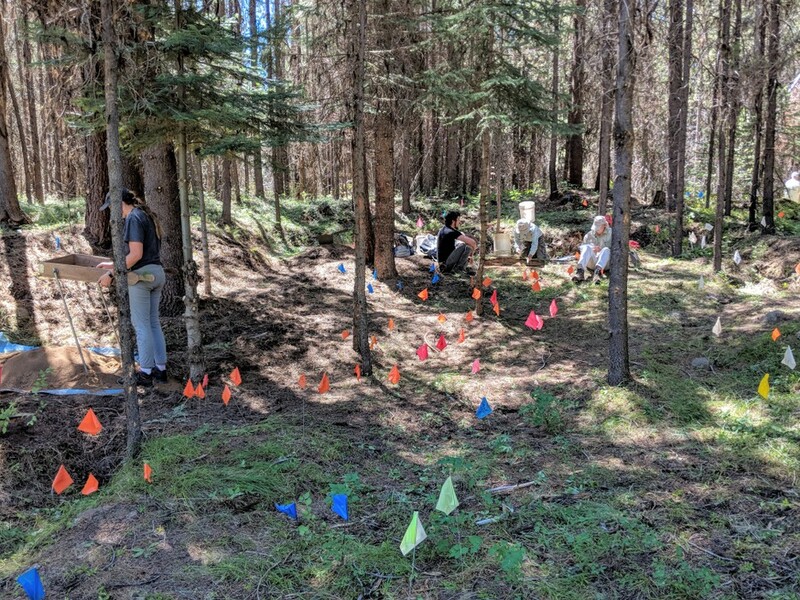 The Oregon Chinese Diaspora Project (OCDP) is a research partnership among the Malheur National Forest, Southern Oregon Laboratory of Anthropology (SOULA), and the Kam Wah Chung State Heritage Site, among other partners. The partnership promotes the study and public interpretation of the history of immigrant Chinese gold miners in Oregon. Metal detector survey and limited site testing will be used to determine the location of suspected Chinese miner habitation sites. Volunteers will provide valuable assistance to this multi-year project, which will operate in tandem with a SOULA field school. Field trips to local museums and Heritage sites on the Forest are planned, as well as a lecture series featuring speakers interested in the history of the Chinese migrant diaspora in the greater Northwest. Check out the Ah Heng Placer Mine virtual tour to get acquainted with historical placer mining in the Southern Blue Mountains (https://exploreapaheritage.com/index.php/sites/ah-heng-placer-mine/) and we’ll see you in July! Please indicate on your application whether or not you own or can bring a metal detector – this is not required for participation, but it certainly helps!